Bombs are falling on London when Carrie and Nick are evacuated to Wales, billeted with bullying old Mr Evans and his timid sister. Their friend Albert is luckier, living in Druid’s Bottom with Hepzibah Green and the strange Mr Johnny. But when Carrie does a terrible thing, will it haunt them all forever? 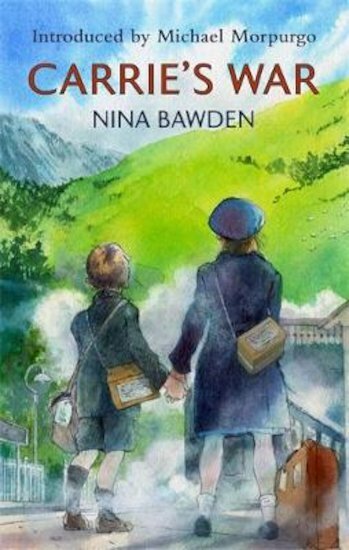 The timeless story of two evacuees transported to rural Wales brilliantly evokes the Second World War era, and poignantly explores choice and consequence from a child’s perspective. 30 copies of this classic children’s book to accompany Read and Respond: Carrie’s War.